O S, KEITH PLAN (approx. 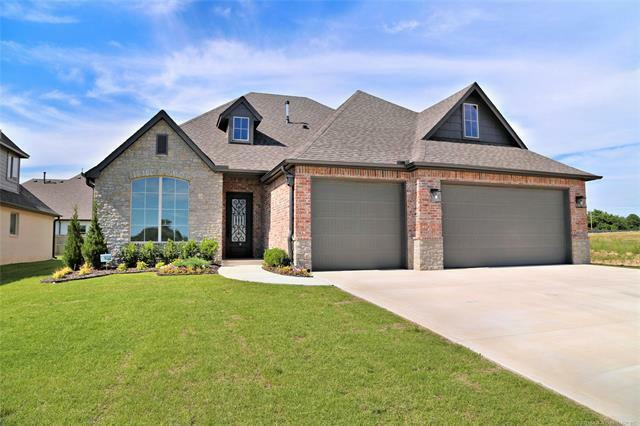 2210 sq ft) 3 beds, 2.5 baths, study and 3 car garage. Unfinished upstairs with substantial amount of storage. Full guttering, energy efficient home with 95% furnaces, 16 seer A and Low E argon filled windows. BIXBY SCHOOLS.